Farmers for HOPE invests in the dreams of smallholder farmers around the world, while sharing the love of Jesus Christ. Is there more the American farmer can do? Instead of relief containers of food going to developing countries, American farmers can invest in the smallholder farmers in these countries so they can further develop their farming operations to grow more crops and raise more livestock. According to the World Bank — “Agricultural development is one of the most powerful tools to end extreme poverty, boost shared prosperity and feed 9 billion people by 2050. Growth in the agriculture sector is about two to four times more effective in raising incomes among the poorest compared to other sectors. This is important for 78 percent of the world’s poor who live in rural areas and depend largely on farming to make a living.” These farmers typically grow only enough to feed their family. They desire to provide more for their families. 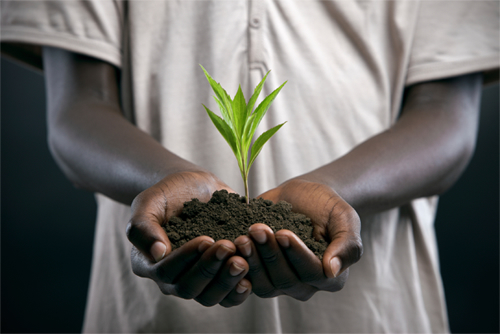 To accomplish this, they need access to small loans, at reasonable interest rates, as well as access to education, and quality seed and fertilizer to increase their crop yields. 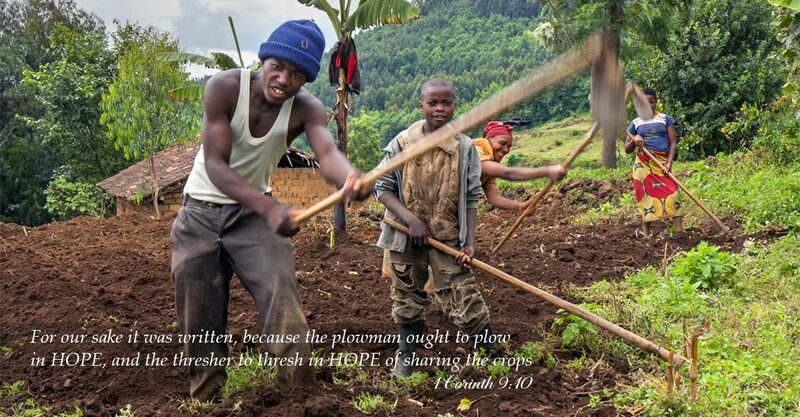 Farmers for HOPE is dedicated to helping smallholder farmers worldwide move beyond physical and spiritual poverty to abundancy on earth and eternal salvation in Heaven. American farmers, and anyone who a heart for those who work the soil to feed their family, can help by making a donation to Farmers for HOPE.